Let’s find out the symbol of Hestia. 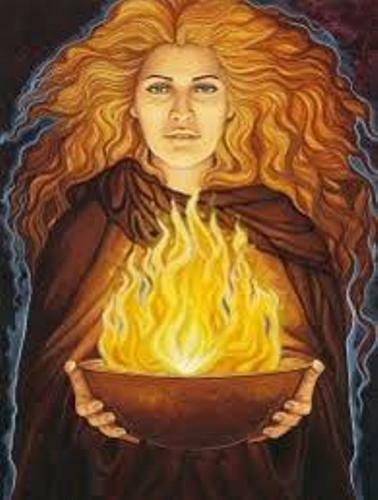 This goddess has a hearth and tamed fire which burns on the hearth. She is often appeared with veil. Many scripts of Greek mythology depict her as a sweet young woman. Hestia was an emotional woman. However, she was very care with her home and family. She is considered as a gentle, calm and constant woman. Hestia decided to remain virgin. She did not marry even though she could be the possible lover or wife for Apollo or Poseidon. 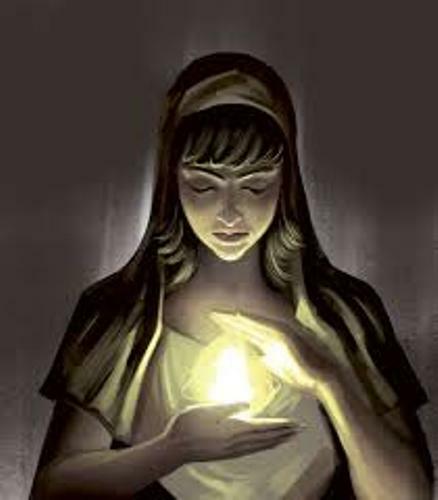 Since Hestia decided to remain virgin for the rest of her life, she did not have any children. Based on the modern perspective, it is considered as an odd situation for a goddess who take care the home and hearth. Hestia is always associated with fire burning. The ancient people in Greek believed that the fire of all temples was offered by Hestia. Hestia Bouleia was one of her titles. The Hestia temple is located in bouleterion or prytaneion. In the meeting hall, you will see the public hearth of Hestia. The fire from the hearth of Hestia in prythaneion will be kindled by the Greek colonists when they wanted to reach for a new land, city or town. They kept the fire until arriving in the new area. There are several statues of Hestia that can be found in Greek. 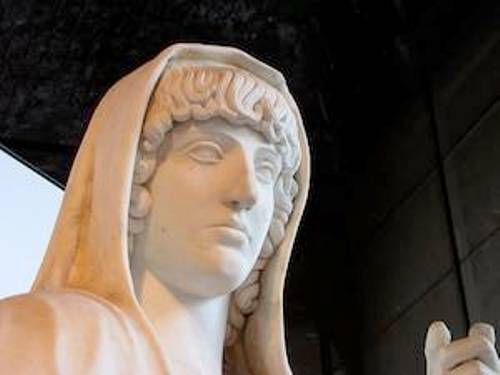 Two of her statues are located in prytaneion in the Island of Delos. 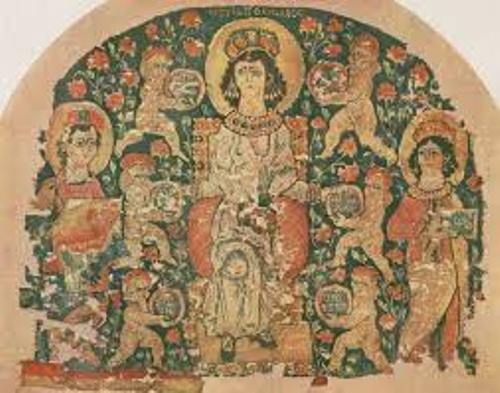 In the Greek island of Chios, you can find a vital inscription about Hestia. Hestia is considered as daughter of Chronos and Titans Rhea. Just like the rest of the children, Hestia was also eaten by his father Chronos. However, his brother Zeus saved all of them. Hestia asked Zeus to make her as the goddess of Hearth. Aphrodite is considered as the goddess of love. Hestia was one of the three goddesses in Greek mythology that could not be influenced by Aphrodite. She could not be forced to love anyone. 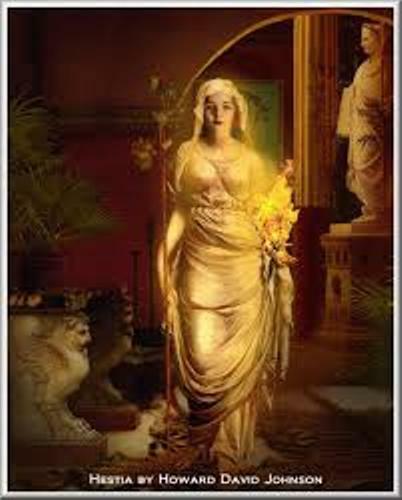 Hestia was the sister of Demeter, Hades, Poseidon, Hera, and Zeus. As one of the twelve Olympians, she is considered as the most ignored one. Do you have any question on facts about Hestia?